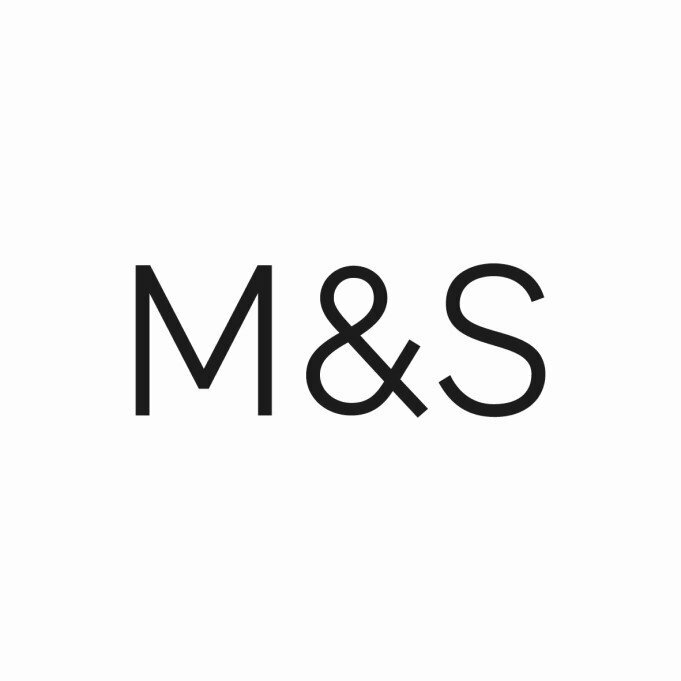 Shopping the easyfundraising way with Lily O'Brien's, could not be easier. Follow the instructions below, and create an account today to start supporting a cause or charity of your choice. 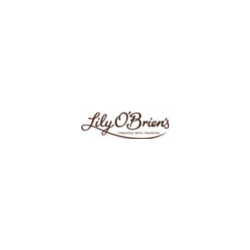 Lily O'Brien's chocolates has established itself as one of Ireland's best-loved chocolatiers. Developing mouth-watering chocolate creations using the finest quality ingredients.